Ich fühle mich sehr geehrt, bei der 5. Auflage der Siena International Photo Awards Mitglied der Jury sein zu dürfen. I’m happy having obtained the distinction AFIAP (Artiste FIAP) by the Fédération Internationale de l’Art Photographique. Ich freue mich über die Verleihung des Ehrentitels AFIAP (Artiste FIAP) durch die Fédération Internationale de l’Art Photographique. Beim Themenwettbewerb des Deutschen Verbandes für Fotografie wurde mein Bild “Der Wohnwagen” mit einer Silbermedaille ausgezeichnet. 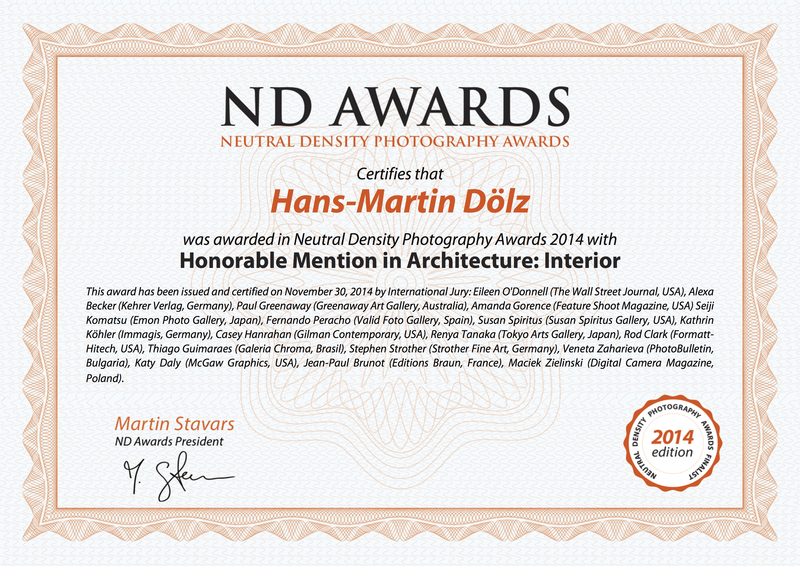 Neutral Density Awards, United Kingdom. The British Photography Contest “Neutral Density Photography Awards” announced the results of their 2017 edition. 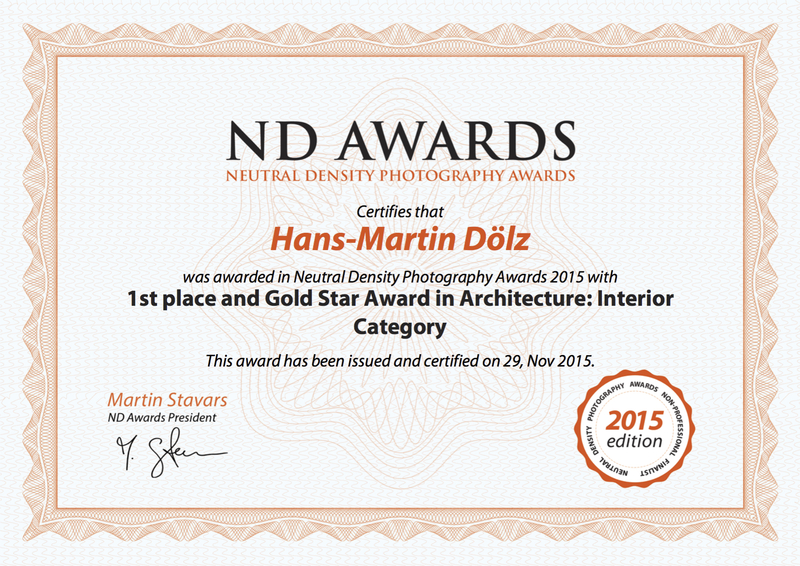 One photo was awarded 3rd place (Bronze Star Award) in “Architecture-Interior” category and another photo was awarded honorable mention in “Architecture-Industry” category. Selected from 49,429 entries, a nature photo that incredibly captured lightning strikes and a flock of cranes in motion on the Ogallala Aquifer near Wood River, Nebraska, U.S.A., has been selected as the overall winner of the 2017 Siena International Photo Awards (SIPA) contest. The photo, titled “Sandhill Cranes”, was shot by renowned National Geographic photographer Randy Olson. 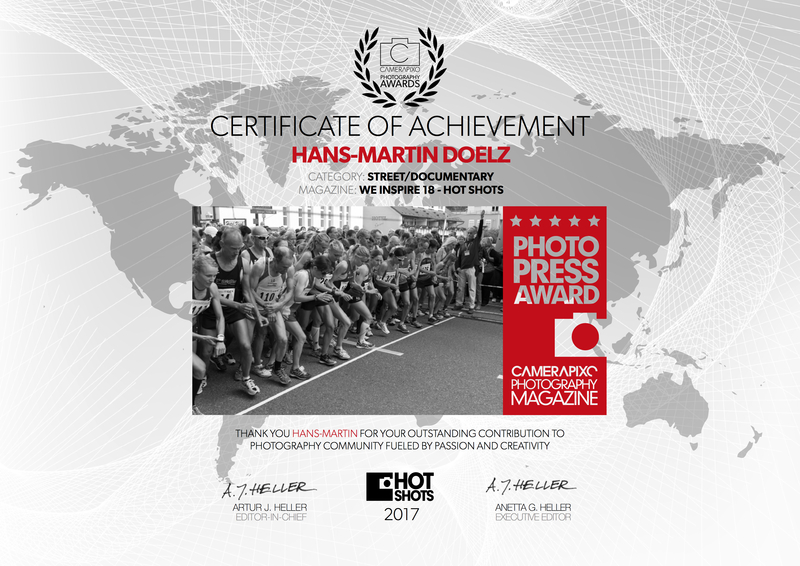 The American photographer beat entrants from 161 countries to scoop the title of SIPAContest Photographer of the Year 2017. Olson took the photo in August 2016: “There was a ton of lightning right behind the birds. I put the camera on a tripod and just started pumping the shutter, making sequential 30-second exposures. This shot happened to capture the lightning and all the birds in motion,” Olson said in a recent National Geographic interview. Ami Vitale, an American who works as a contract photographer with National Geographic, won the Storytelling category and the prestigious title of “Best Author 2017”. Her winning series documents experimental and largely successful efforts by Chinese bear keepers at the Hetaoping Wolong Panda Center to train cubs born in captivity to survive in the wilderness. Sergey Gorshkov‘s striking image of a fox having to face a gander, in Wrangel Island, earned the Russian photographer the first prize in Wildlife. Jonathan Bachman, after having received the 1st prize at this year’s edition of World Press Photo, is the winning photographer in the General category with his image of a man detained while protesting the death of Alton Sterling in Baton Rouge, Louisiana, U.S. on July 9, 2016. Alessandra Meniconzi, Switzerland, placed first in the Travel category for a young girl collecting firewood in Siberia; Roie Galitz, Israel, placed first in the Special category 2017, “Fragile Ice”, a photo of polar bear leaping on the floating sea ice in Svalbard; and James Smart, Australia, placed first in the Nature category for a photo of a storm in Black Hawk, South Dakota (USA). The Monochrome category was won by Jack Savage, United Kingdom, with a stunning image inspired by the beautiful city of Lviv. 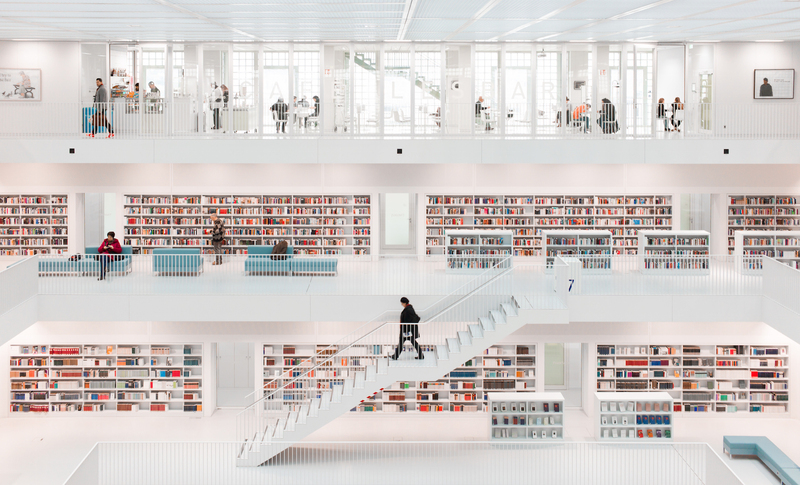 Joao Taborda, Portugal, won People & Portrait with a young girl standing in the middle of the crowd during the Portuguese Youth Festival; Hans-Martin Doelz, Germany, won Architecture with an interior shot of the Stuttgart City Library. The British sport photographer Tim Clayton came in first in the Sport category with an amazing image catching the Great Britain team winning the gold medal at the Rio Olympic Velodrome in Rio de Janeiro, Brazil. The Under 20 prize went to Chinese photographer Zijie Gong, for his beautifully detailed shot of an old teahouse in Western China where an old man is making calculations on an abacus. Two of my submitted images (“black symphony” and “inside the cube III“) were awarded honorable mention in 1st edition of Monovisions Photography Awards. 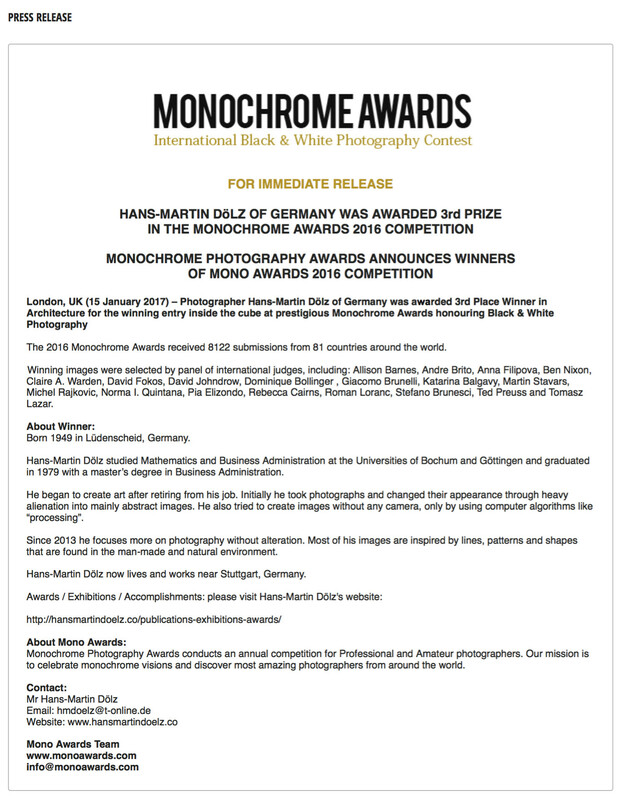 Zwei meiner eingereichten Fotos (“black symphony” und “inside the cube III“) sind bei der ersten Auflage der Monovisons Photography Awards mit einer ehrenvollen Erwähnung ausgezeichnet worden. 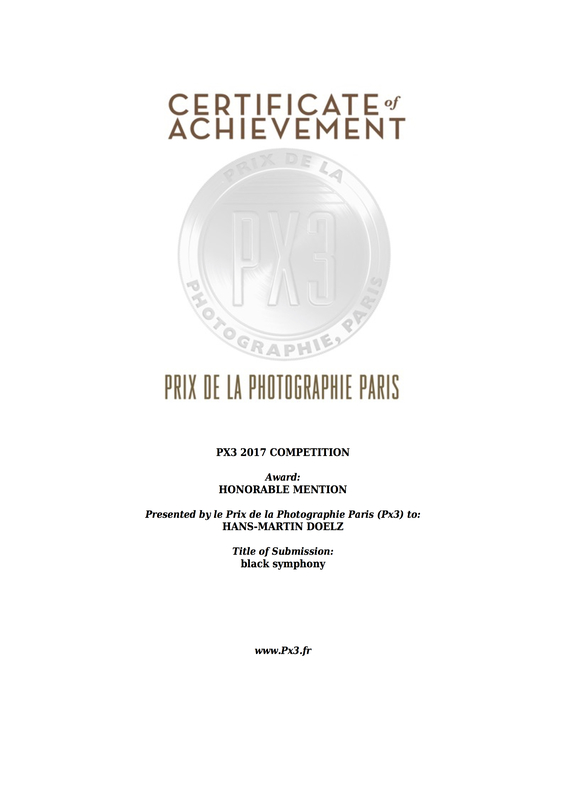 The image “black symphony” was awarded honorable mention in the international french photography contest Px3. Das Foto “black symphony” wurde beim internationalen französischen Fotografie-Wettbewerb mit einer ehrenvollen Erwähnung bedacht. Two of my submitted images are shortlisted in Siena International Photo Awards. SIPA is considered one of the most prestigious international photography contests worldwide with photographers coming from more than 100 countries. The results of the competition will be announced on October 28, 2017 during the awards ceremony in Siena. The awarded and finalist images will be published on the competition’s website and showcased in a collective exhibition during Siena Art Photo Travel Festival 2017 (28. October – 30. November 2017). At the end of the exhibition cycle photo prints on display will be sold in a charity public auction in aid of a project of solidarity. Zwei meiner zu den Siena International Photo Awards (SIPA) eingereichten Fotos wurden von der 24-köpfigen internationalen Jury für das Finale nominiert. SIPA ist ein noch junger Wettbewerb, gehört jedoch bereits in seinem dritten Jahr zu den renommiertesten Fotografiewettbewerben weltweit und weist eine hohe internationale Beteiligung auf. Bereits 2016 nahmen Berufs- und Amateur-Fotografen aus mehr als 100 verschiedenen Ländern teil. Die Resultate des Wettbewerbs werden in einer feierlichen Veranstaltung am 28. Oktober 2017 in Siena bekanntgegeben. Sämtliche ausgezeichneten Bilder werden in einer Gemeinschaftsausstellung während des Siena Art Photo Travel Festival 2017 (28. Oktober – 30. November 2017) dem interessierten Publikum gezeigt. Nach dem Ende des Festivals werden die ausgestellten Bilder in einer Charity-Auktion versteigert. Der Erlös kommt einem gemeinnützigen Zweck zugute. Two of my photographs, “black symphony” and “the library” were recently published by Camerapixo Photography Magazine, London, United Kingdom. My photograph “the line” was recently published by Camerapixo Photography Magazine, London, United Kingdom and additionally awarded with the Photo Press Award. Camerapixo belongs to the leading online photography magazines. 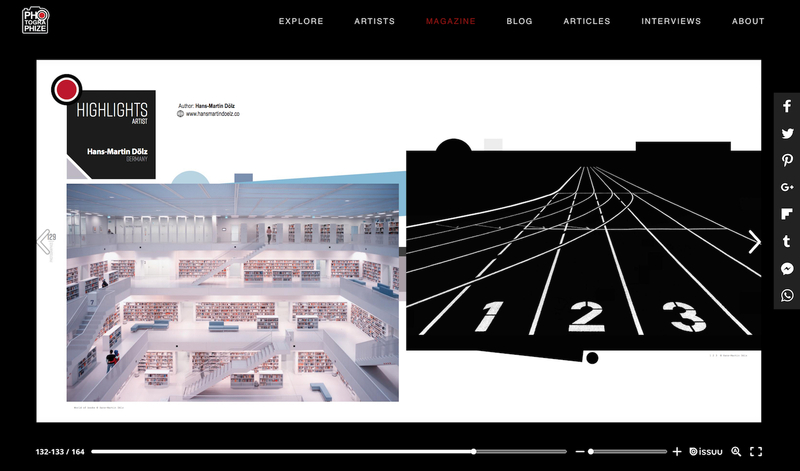 My photography project “Stuttgart City Library” was featured on Behance and additionally published by Abduzeedo. “the caravan” received two honorable mentions in the prestigious British ND Awards, one in the category “Fine Art”, the second one in the category “Architecture”. 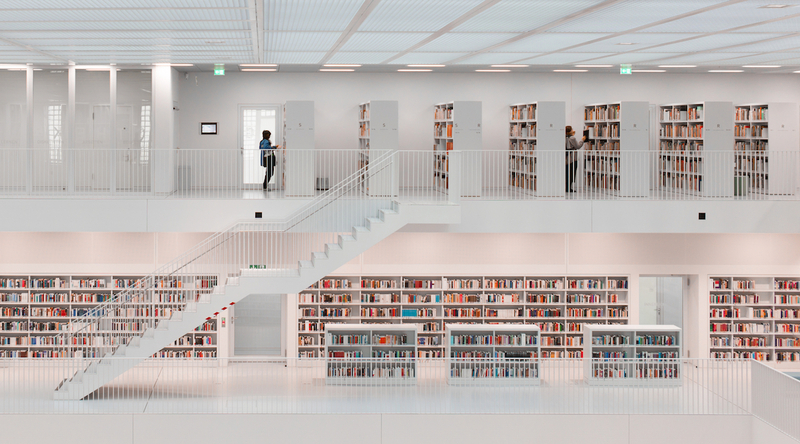 “Inside the cube I”, an image that shows the interior of the Stuttgart City Library, was recently published by Camerapixo Photography Magazine, London, United Kingdom. Camerapixo belongs to the leading online photography magazines. Publication on 3-Nov-2016 in Dodho Magazine. Dodho Magazine is a fine art photography magazine based in Barcelona, Spain. The magazine features the best of contemporary photography by established and emerging photographers from around the globe. Two of my images were recently published by Camerapixo Photography Magazine, London, United Kingdom. Camerapixo belongs to the leading online photography magazines. 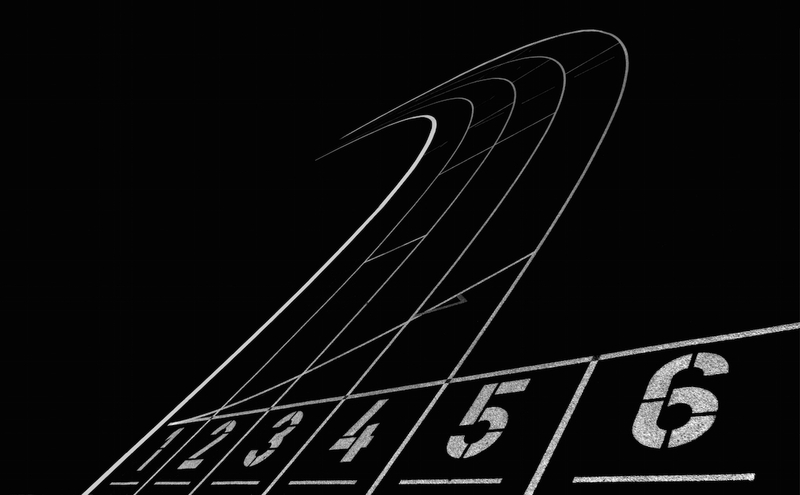 5.435 submitted photographs by 917 photographers. 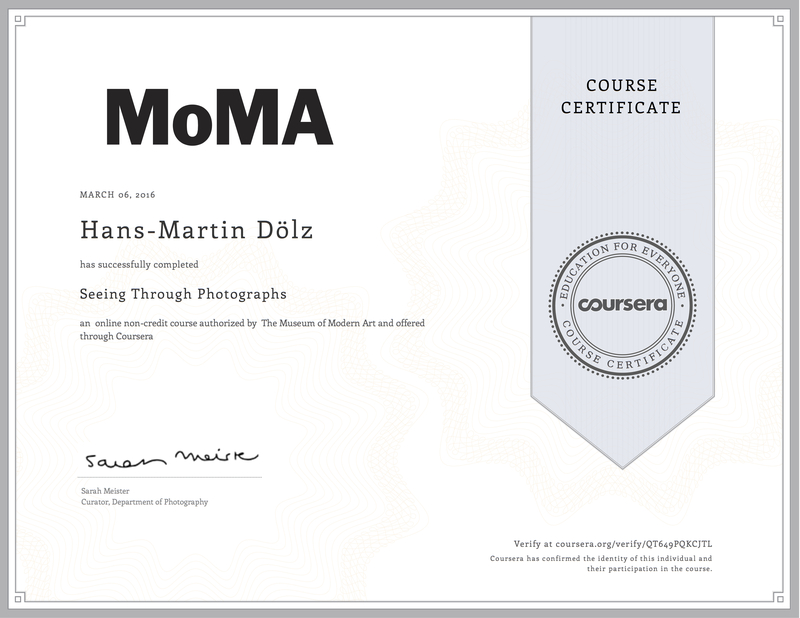 1.043 accepted photographs, thereof 21 honored with a medal and 42 honored with a certificate. The awards ceremony took place on 1. October 2016 in Bremerhaven. 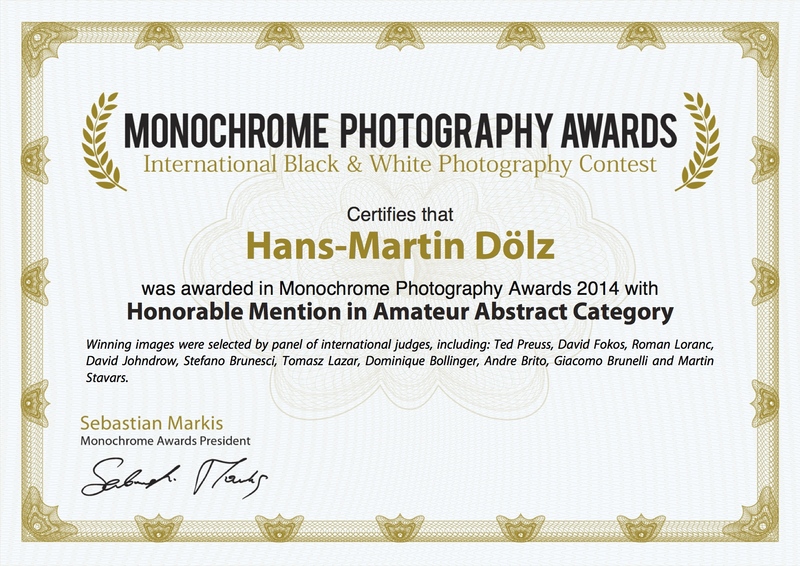 The photograph “Klassenarbeit” was awarded with a certificate. 1X (one exposure) , the biggest curated photo community in the world was founded in 1997 by two Swedish photographers. All photos which are published in the 1X-gallery are selected by a team of 12 professional curators with backgrounds from well known institutions such as Sotheby’s and Tate Modern Art. In late 2015 I was invited for an interview about my photographic activities and my attitude towards photography and reality. 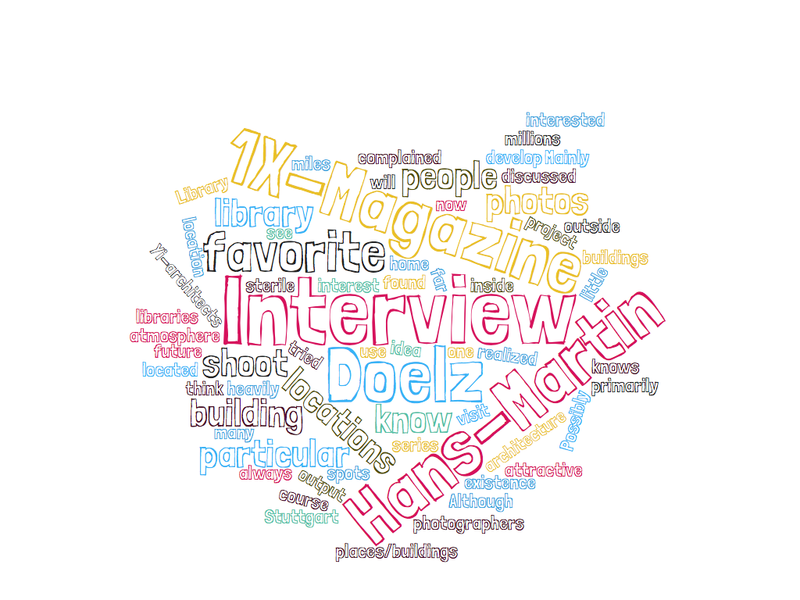 My interview will be published soon, stay tuned ! This prestigious British photography contest was launched in 2014 and was held successfully for the second time in 2015. Photographers from 77 countries submitted thousands of images which were reviewed by a panel of highly acclaimed industry professionals, including: gallery owners, publishers, editors and renowned photographers. 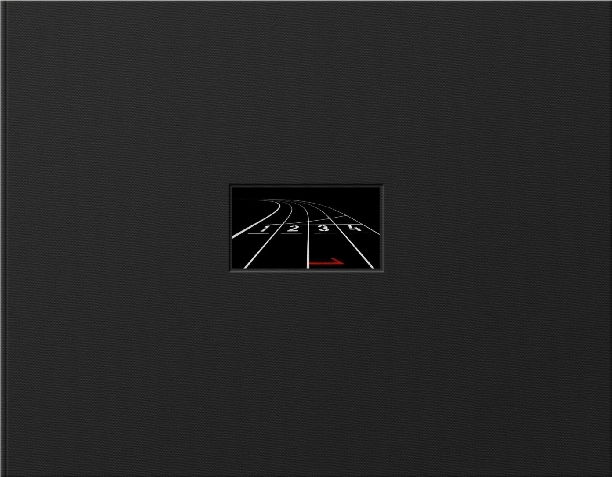 “1 2 3 4” – published in the 1X-yearbook 2015 “MEMENTO”. 1X is the biggest curated photo community in the world. All photos in the gallery are selected by a team of 12 professional curators with backgrounds from well known institutions such as Sotheby’s and Tate Modern Art. About 300,000 images per year are uploaded to 1X and submitted to the curators for screening. Less than 20,000 are published in the 1X-gallery. From these 20,000 images 244 were selected to be published in the yearbook “MEMENTO”. “the shooting”, published 4 June 2015 in STARK-Magazine Issue 37. STARK-Magazine is a monthly online and print magazine featuring artists from around the world. The magazine seeks to promote art reflecting what they call the ‘Intelligent Eye’. One of my awarded abstract images “(1 2 3 4 5 6)” published 13 April 2015 in MONOVISIONS Black & White Photography Magazine ! Tutorial of “book temple” with a slightly modified editing published in the LEARNING section of 1x, the biggest curated photo community in the world. 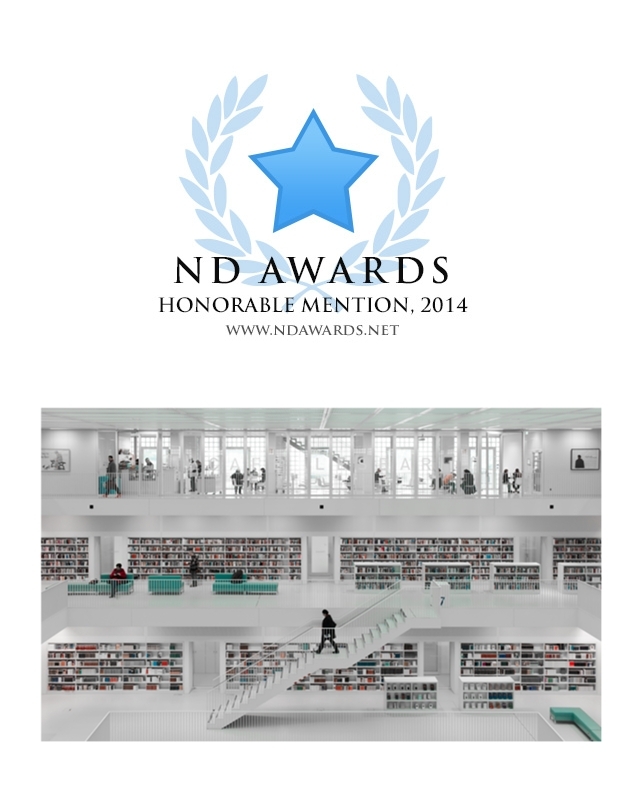 “book temple”: awarded finalist in the HIPA Life in Colour competition 2014/2015. HIPA is one of the world’s most prestigious photo contests. 30,878 contestants from 166 countries submitted 60,162 photographs. The prize money amounted to 400,000 US Dollars. 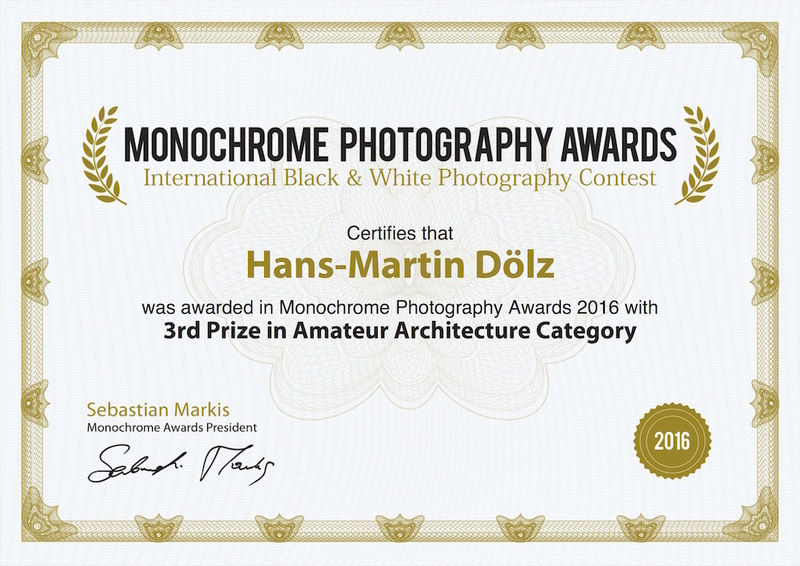 The international jury nominated 257 photos as finalists in the main category “Life in Colour”, one of four different categories. 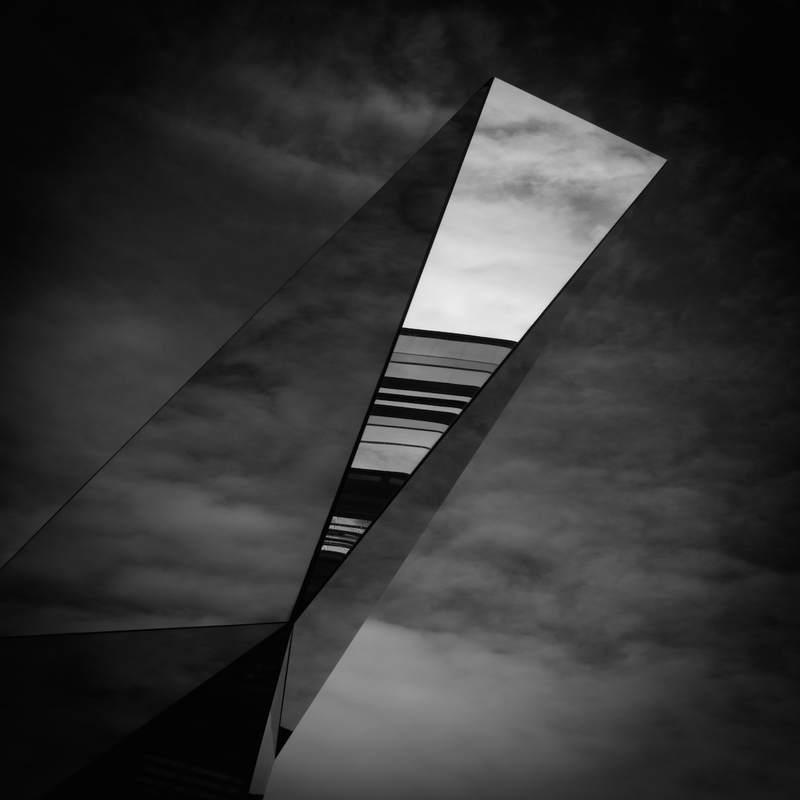 “reflections” – published in the 1X-yearbook 2014 “MONO”. 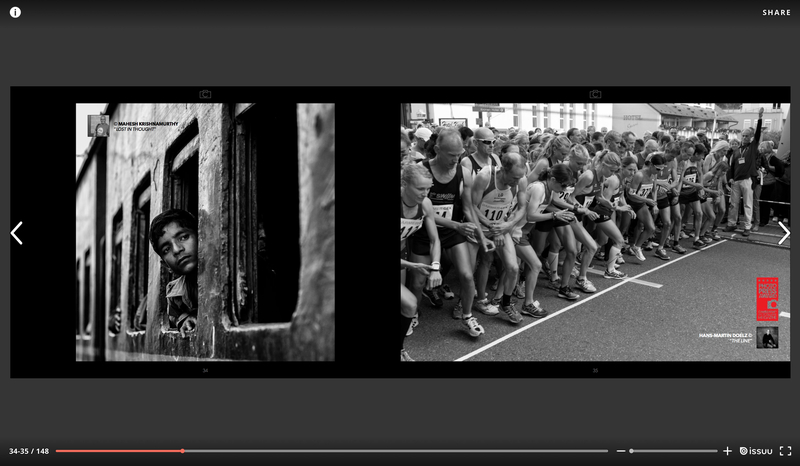 From these 20,000 images 244 were selected to be published in the yearbook “MONO”. “the meeting” – published June 2013 in STARK-Magazine Issue 16.